We have engineers you can trust and rely on for fast boiler breakdowns and repairs, domestic gas and new central heating installations. 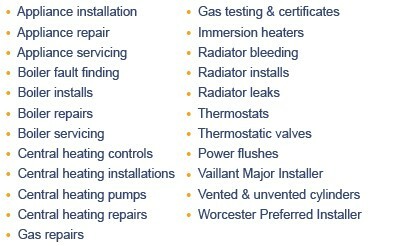 Our engineers are experts in hot water and central heating systems, we are also Accredited Installers for Worcester and can offer up to an 8 year warranty on selected boilers. 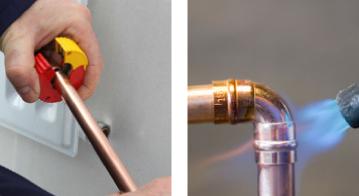 Our company is trusted and are used by many of Londons leading estate agents to repair, maintain and replace heating systems in their properties. Our engineers aim to carry out repairs on boilers / heating systems as quickly as possible to ensure you have hot water and heating. 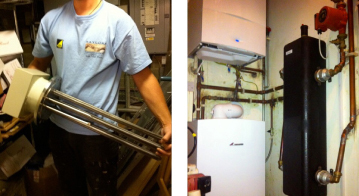 We provide free quotations with our experienced heating engineers for every new boiler installation. We specialise in the installation of condensing boilers and renewable energy products from Worcester using the latest technology available. Modern condensing boilers improve efficiency to over 90% which could save you up to 30% per year on your home heating bills, which represents a big saving over the lifetime of your boiler. Annual boiler servicing is a wise precaution. We can ensure that your current system is operating to peak performance, ensure against Carbon Monoxide leaks and prolong its lifespan. 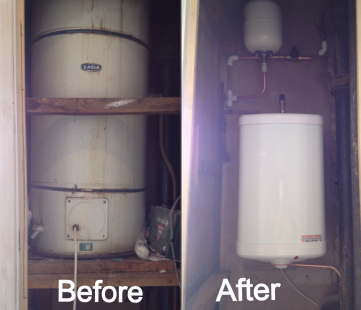 Regular maintenance can also help prevent a system breakdown which can be expensive and never welcome. It does not necessarily mean a whole new system is required, there are many reasons for any central heating system to degrade and we will advise on the best way to get your heating back to its maximum potential quickly.